India’s fifth-largest private sector lender Yes Bank has signed a pact with US development finance institution Overseas Private Investment Corporation (OPIC) and banking and financial services major Wells Fargo to raise funding worth $150 million to support small and medium-sized enterprises (SMEs). As per the pact, OPIC will provide $75 million in financing to Yes Bank and up to $75 million as a syndicated financing from Wells Fargo Bank, a part of Wells Fargo, Yes Bank said in a statement. Of the $150 million financing, $50 million will solely be used to support businesses run by women and another $50 million will be set apart for backing SMEs in low-income states. “This co-financing agreement comes on the back of the execution of two similar facilities by Yes Bank over the past two years. 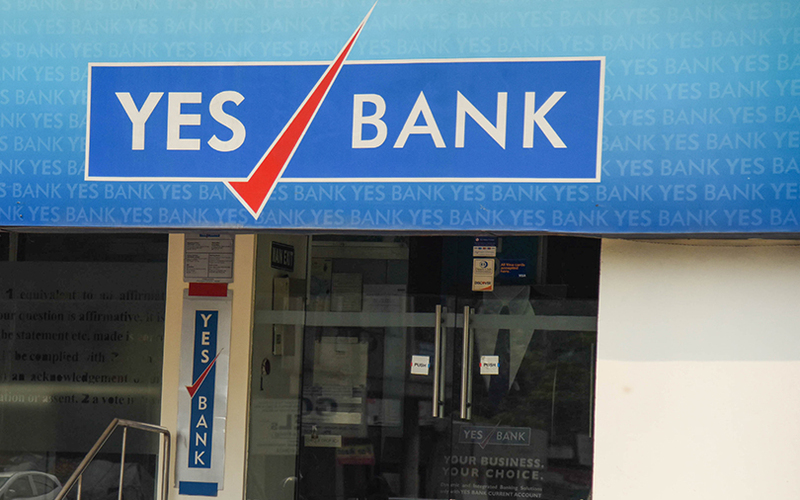 The pact with OPIC strengthens Yes Bank’s ability to fund and support SMEs and the entrepreneurial ecosystem,” said Rana Kapoor, managing director and chief executive officer of Yes Bank. “OPIC’s facility will help YES BANK expand its SME lending capacity, enabling it to reach both women and entrepreneurs in low-income states,” said Dev Jagadesan, acting president and chief executive officer of OPIC. As on 31 March 2017, Yes Bank’s exposure to SMEs was 12.3% of its total advances which stood at Rs1.32 lakh crore. OPIC is a US government agency that helps American businesses invest in emerging markets. It has made limited partner investments in multiple funds which have invested in India. In March 2016, renewable energy producer ReNew Power Ventures Pvt Ltd has signed an agreement with OPIC for debt financing of up to $250 million. In 2015, Yes Bank signed a pact with OPIC for a $220 million (about Rs 1,350 crore) loan for on-lending to micro, small and medium enterprises.